At the time this edition went to press, we were left with promises of another reform under the slogan, “repeal and replace Obamacare,” championed by President Donald Trump who had made it one of the centerpieces of his presidential campaign. Much remains to be seen as to how this promise will play out. Initially, the United States Congress, controlled by the Republican Party, has to work out the details. As was the case with the ACA, in which the Democratic Party was involved almost exclusively, we can expect to see contentious debates, partisanship, and deal making to get a new law passed. There is also high probability that eventually the issue may come before the U.S. Supreme Court, as it was with the ACA. All along the process, we are likely to see public demonstrations accompanied by rancorous behavior by a segment of Americans, as has been observed since Trump’s electoral victory in November 2016. Hence, much remains unknown at present. In the meantime, speculators are busy fanning the flames of how bad things would become even before anything is known about what the promised reform would contain. In this book, we have chosen to sidestep such premature speculations simply because the facts were largely unknown at the time of this writing. Yet, wherever possible, trends and facts are presented to draw certain conclusions. As the new health care reform plan becomes clearer, we will publish a follow-up Companion booklet that exclusively updates various features of the reform and their prospects. On his first day in office, President Trump did sign an executive order to "waive, defer, grant exemptions from, or delay the implementation of any provision or requirement of the [Affordable Care] Act that would impose a fiscal burden on any State or a cost, fee, tax, penalty, or regulatory burden on individuals, families, healthcare providers, health insurers, patients, recipients of healthcare services, purchasers of health insurance, or makers of medical devices, products, or medications." This executive order effectively repeals small portions of the ACA that deal with taxation and fees. Going forward, the issues of universal coverage and affordability of insurance and health care will be critical. Under the ACA, approximately 28.2 million people had still remained uninsured, even though the uninsurance rate in the United States dropped from 13.3% to 9.1% between 2013 and 2015. The majority of the newly-insured were covered under Medicaid, the nation’s safety net health insurance program for the poor. Another thorny issue will be how to provide health care to the millions of illegal immigrants who obtain services mainly through hospital emergency departments, and through charitable sources to some extent. Is there a better, more cost effective way? The affordability of health insurance in the non-employment-based private market had severely eroded under the ACA, mainly for those who did not qualify for federal subsidies to buy insurance. The reason was that few young and healthy people had enrolled. Consequently, for many people, premium costs rose to unaffordable levels in 2016. People who really needed to use health care enrolled in much larger numbers than the healthy. Such an adverse selection prompted the chief executive of Aetna insurance, Mark Bertolini, to remark that the marketplace for individual health insurance coverage was in a “death spiral.” Some of the large insurance companies had either pulled out or were planning to do so because of financial losses sustained under the ACA. This edition retains some of the main features of the ACA wherever it was important to provide contextual discussions from historical and policy perspectives. Several chapters cover the main provisions of the 21st Century Cures Act which, after a long delay, was finally passed by Congress and signed by President Obama in December 2016. New section: Health Care Reform and Medical Technology. New section: Rise in bad debts. As in the previous editions, our aim is to continue to meet the needs of both graduate and undergraduate students. We have attempted to make each chapter complete without making it overwhelming for beginners. Instructors, of course, will choose the sections they decide are most appropriate for their courses. 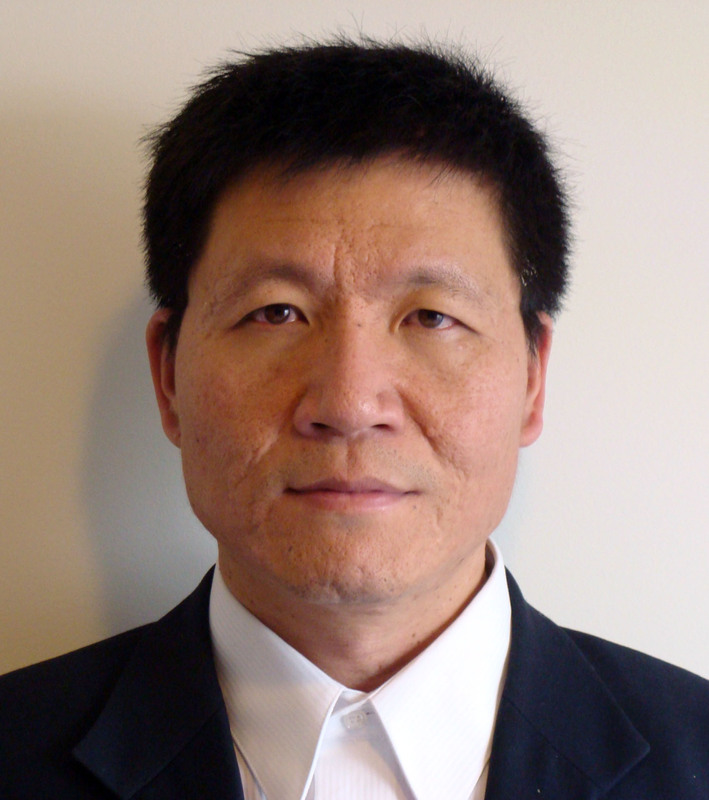 Leiyu Shi (Lshi2@jhu.edu) is Professor of Health Policy and Health Services Research in the Department of Health Policy and Management at the Johns Hopkins Bloomberg School of Public Health. He is also the director of the Johns Hopkins Primary Care Policy Center (PCPC). He received his doctoral education from University of California, Berkeley, majoring in health policy and services research. He also has a master's in business administration, focusing on finance. Dr. Shi’s research focuses on primary care, health disparities, and vulnerable populations. He has conducted extensive studies about the association between primary care and health outcomes, particularly on the role of primary care in mediating the adverse impact of income inequality on health outcomes. Dr. Shi is also well known for his extensive research on the nation’s vulnerable populations, in particular community health centers that serve vulnerable populations. He has focused on sustainability, provider recruitment and retention experiences, financial performance, experience under managed care, and quality of care. Dr. Shi is the author of nine textbooks and over 100 journal articles. Douglas A. Singh (dsingh@iusb.edu) is Associate Professor of Management in the School of Business and Economics at Indiana University at South Bend. Dr. Singh teaches graduate and undergraduate courses in health care delivery, policy, finance, and management in the School of Business and Economics and in the Department of Political Science at Indiana University-South Bend. He has authored/coauthored four books and has published in peer-reviewed journals. Before pursuing an academic career, he spent over 15 years in the long-term care industry and held positions of administrator, regional manager, vice president, and consultant. He was awarded the long-term care research award by the Foundation of American College of Health Care Administrators in 1995.